Olive completed a BA in Humanities studying psychology and sociology. Her research thesis focused on the influence of adolescent relationships on binge drinking. She continued on to complete a two year higher diploma in integrative psychotherapy, followed by a two year Masters with a research thesis in integrative psychotherapy. This research focused on why people don’t seek help when in distress. She has since completed a diploma in counselling supervision in 2018. 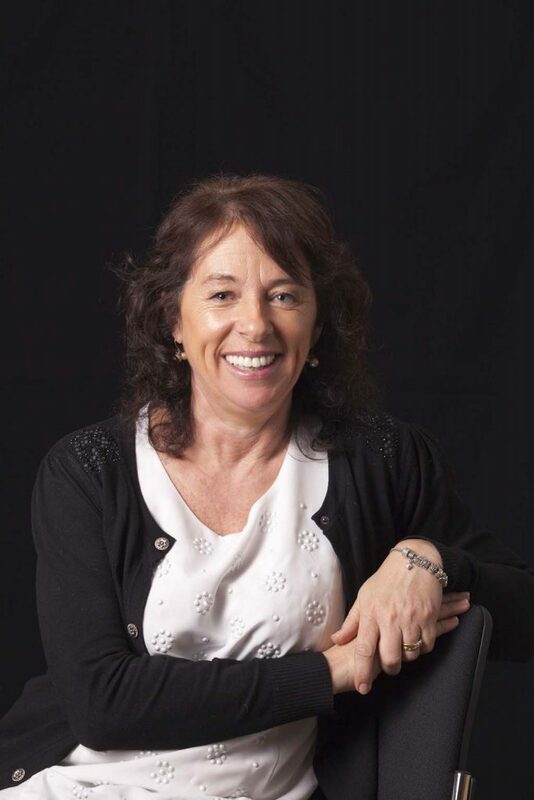 Olive is an experienced psychotherapist and has been working in private practice for over seven years at the Cresent Lower Salthill in Galway. In private practice, she has worked with mental health and personal issues with a wide range of clients, young, elderly, all sexual orientations and with families. Olive has also worked at the NUIG Student Counselling Service for the past six years working extensively with students who have mental health issues or distressing personal issues. She works with adolescents over sixteen years of age and young adults. Olive also has vast experience working with parents who have suffered a trauma at the birth of their child, mums who have had a difficult pregnancy, and with parents who have been bereaved. Olive’s education and training takes an integrative approach. This approach is based on blending humanistic, existential and gestalt therapies alongside psychodynamic and CBT therapy. The approach used will be tailored to an individual’s needs. The psychodynamic approach focuses on the unconscious conflicts from early life that may cause difficulties in day to day living and relationships. This work is based on a strong therapeutic relationship and may involve working through some painful experiences. CBT (Cognitive Behaviour Therapy) explores locked in thoughts and current patterns and questions how this can be done differently. The humanistic approach provides you with a genuine, safe and non-judgemental place where you are listened to. The existential approach helps you to work with uncomfortable feelings and explores why and how they affect the way you react to life’s situations. The gestalt approach brings your awareness to your feelings in the here and now. The blocks you are experiencing in life are explored through the therapeutic relationship. Olive is also embarking on training in Compassion Focused Therapy where clients have patterns of self-criticism and shame with an aim of developing a more compassionate relationship with the self. Olive has been an accredited professional member of the Irish Association of Humanistic and Integrative Psychotherapy (IAHIP) since 2011. Olive can offer appointments on Mondays, Tuesdays, Wednesdays & Fridays. If you would like to book an appointment for our assessment clinic to be matched with the right therapist for you, please call Evidence-Based Therapy Centre on 091-727777 or get in touch via the contact page.